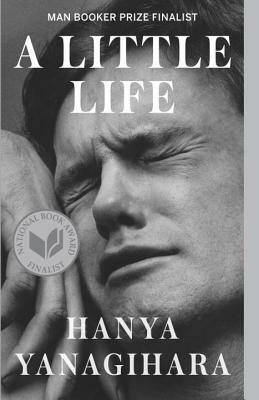 A Little Life (Paperback) | Eagle Harbor Book Co.
Evocative, tender, brutal and disturbing. Masterful writing. Haunting! A Little Life follows four college classmates—broke, adrift, and buoyed only by their friendship and ambition—as they move to New York in search of fame and fortune. While their relationships, which are tinged by addiction, success, and pride, deepen over the decades, the men are held together by their devotion to the brilliant, enigmatic Jude, a man scarred by an unspeakable childhood trauma. A hymn to brotherly bonds and a masterful depiction of love in the twenty-first century, Hanya Yanagihara’s stunning novel is about the families we are born into, and those that we make for ourselves. Hanya Yanagihara lives in New York City.